To celebrate the accession of the New Emperor to the throne, a Yabusame ritual will be held on May 1st, 2019. It is opened to the general public too. 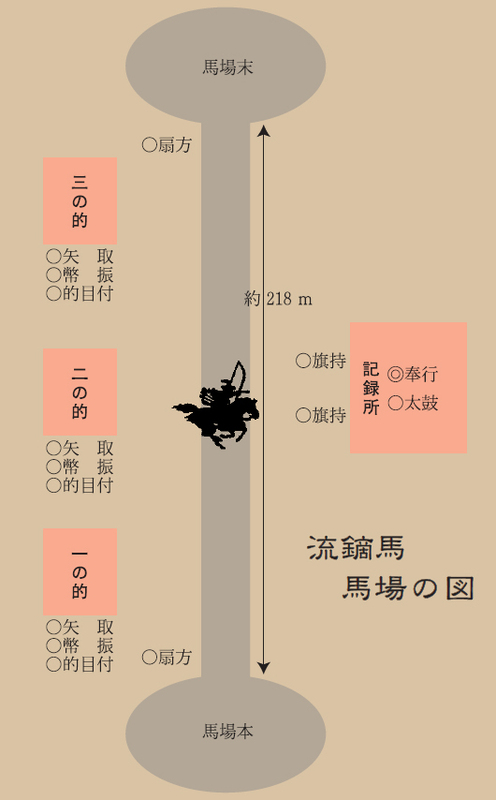 Yabusame is a ritual where the archers aim at targets from horses running at full speed. Tachisukashi is a special technique that shows the beauty of horseback riding doing away with the up and down movements of the upper body. Please watch Yabusame which has the tradition of 800 years, presented by the Japan Equestrian Archery Association. No one above the horse, no horse under the saddle. It means the unity of rider and horse. It expresses the unison of the movement of rider and horse as if the rider does not feel the horse and the horse does not feel the rider. Only those who have mastered the traditional riding style of Tachisukashi can attain this refinement.